This inquiry by BEIS (The Business, Energy and Industrial Strategy Committee) will examine whether the Government’s current delivery of energy efficiency improvements within residential, commercial and public-sector buildings is consistent with meeting targets set out in the Clean Growth Strategy, and our fourth and fifth carbon budgets.  David Adams, GHA board member and Technical Director of GHA member Melius Homes, provided oral evidence to the committee on Tuesday 12th March 2019. Click here to watch a recording of the meeting and click here to view the transcript.